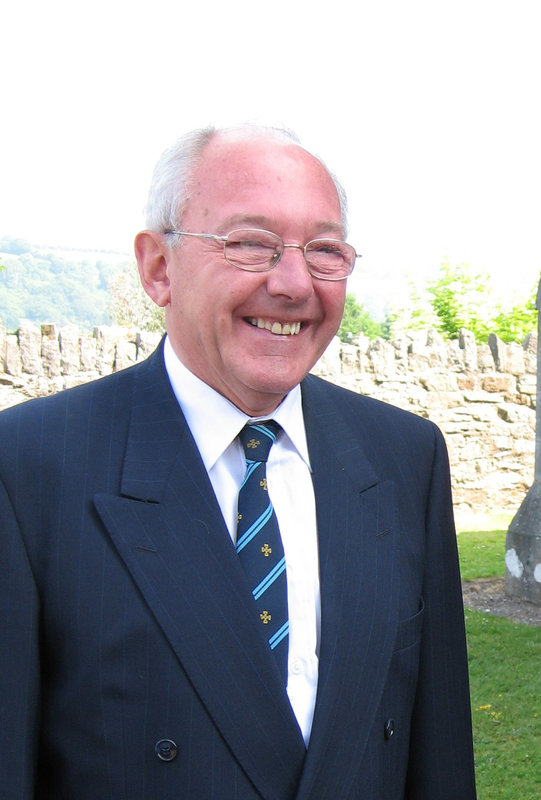 Today in our Diocese, we are remembering with thanksgiving, Ken Hastie, who died on 27th March. Ken was a long-time parishioner of Cloyne Union of parishes in East Cork. He was a Reader in the Diocese, and served for many years on Diocesan Synod, Diocesan Council and as one of the Diocesan Treasurers. Ken’s body was donated to medical science. A Service of Thanksgiving is being held today at 12 noon in the parish to which Ken had moved in recent years, Wicklow Parish Church. The Bishop and United Dioceses are being represented at today’s Service by the Dean of Cloyne, the Very Reverend Alan Marley. I’ve known Ken since my teenage years. I played on the same hockey team as him for Cork Church of Ireland in the 1970s. When I returned to Cork as Bishop in 1999 I very quickly came to rely on Ken for his wisdom, insights, experience and knowledge of people generally and the Diocese in particular. More than all that he was a man of great faith and huge fun. He had a great sense of humour. On behalf of us all in the Diocese I extend our sympathy to Evelyn, Iain, Philip, Sarah and Charlotte and Ken’s whole family circle. our thoughts and prayers are with them. This entry was posted in Diocese, People from the Diocese. Bookmark the permalink.